From the historical town of Jera, in Tuscany, Italy, John Vicini brought with him the passion and love of wine that were handed from one generation to another for over 150 years. Now living and working with Cathy, his wife, and David, their son, they bring to you exceptional wines from the gently rolling vineyard covered hills of Sonoma County, the Russian River, and the Dry Creek Valley. Starting in 1994, John and Cathy grew and sold their own premium Russian River grapes. In 1999 they expanded their family’s business to developing and introducing their own label Trecini, representing the three Vicini’s (John, Cathy, and David). 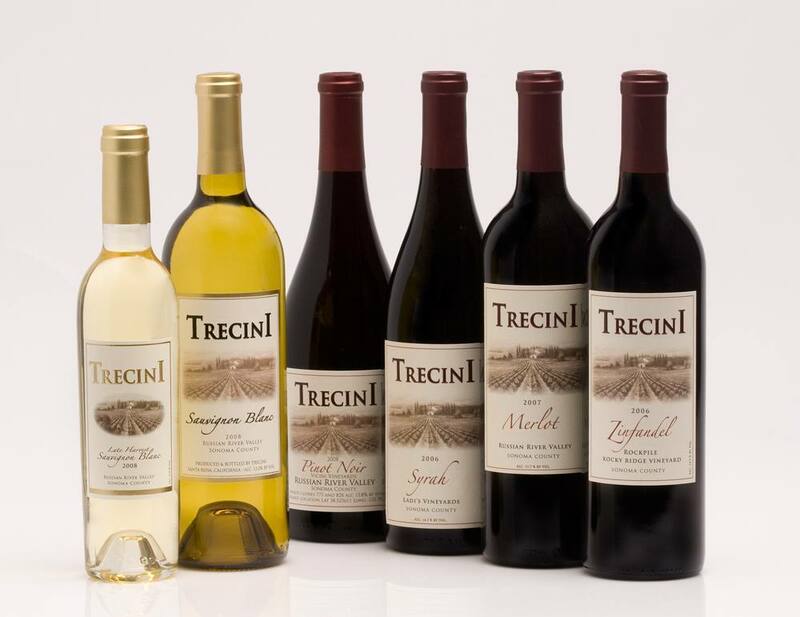 With the help of David, Trecini has grown from a premium grape grower to a premium wine company offering five award winning varietals, Sauvignon Blanc, Syrah, Merlot, Merlot Rosé, and a Zinfandel. 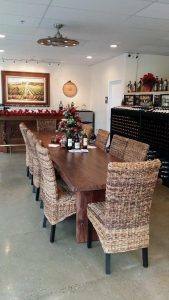 Our NEW tasting room opened Monday, December 1st, 2014!